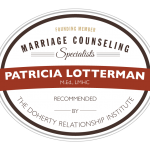 Are you struggling with your relationships? Do you feel “not good enough”? Do you think you don’t even know HOW to have fulfilling relationships? I can help. 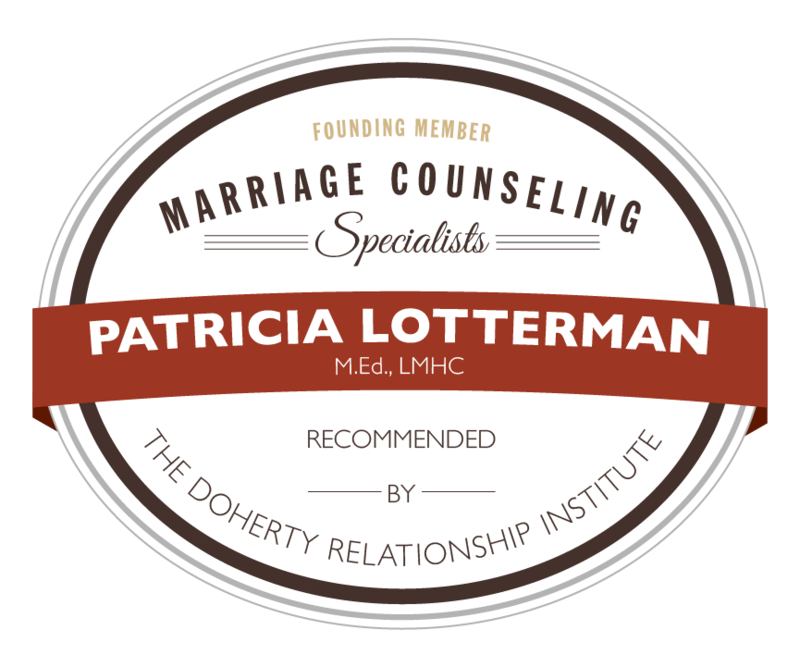 I work with individuals and couples to improve self esteem, communication skills, and the quality of their relationships; whether with a significant other, spouse, friend, etc. If you are alive, you have relationships. Even the best of relationships require ongoing attention and care. It can be especially challenging to maintain healthy relationships and self esteem if your are dealing with issues such as depression, anxiety, parenting, post traumatic stress disorder, a high pressured job, or recent loss. © 2019 Patricia Lotterman. All rights reserved.